This great property features spacious bedrooms both with very large built in robes and both serviced by a two way bathroom. 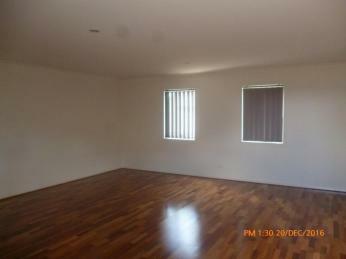 A downstairs study leading into the kitchen which boasts stainless steel appliances and dishwasher. 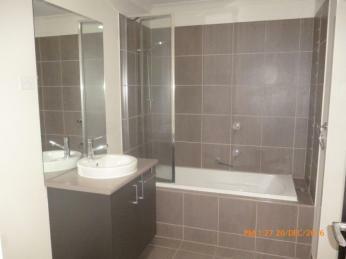 Downstairs is where you will also find the European style laundry and a powder room. 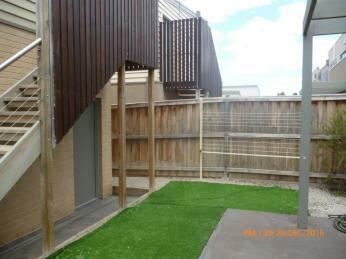 Outside you will find low maintenance gardens and a Separate Studio upstairs perfect for privacy. 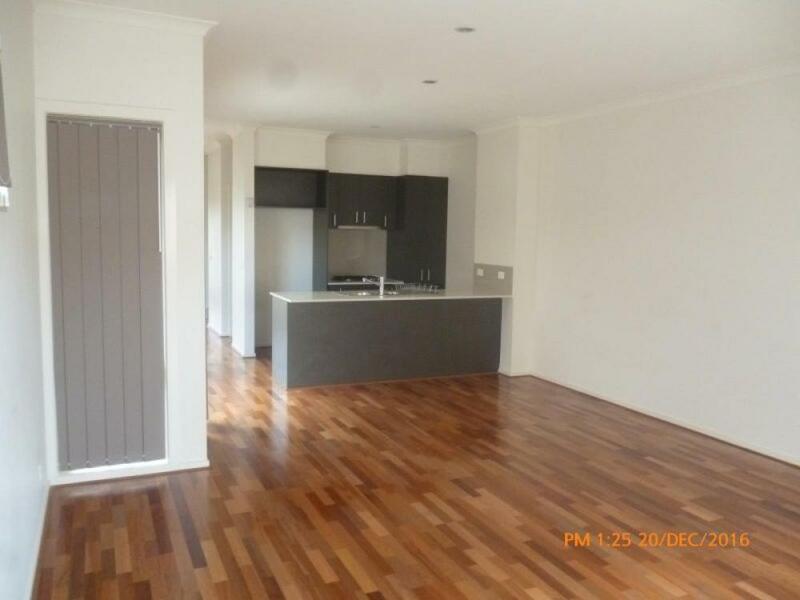 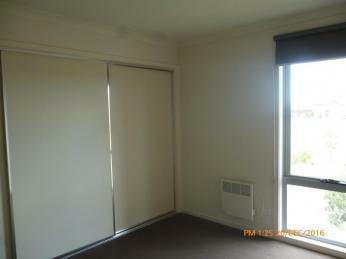 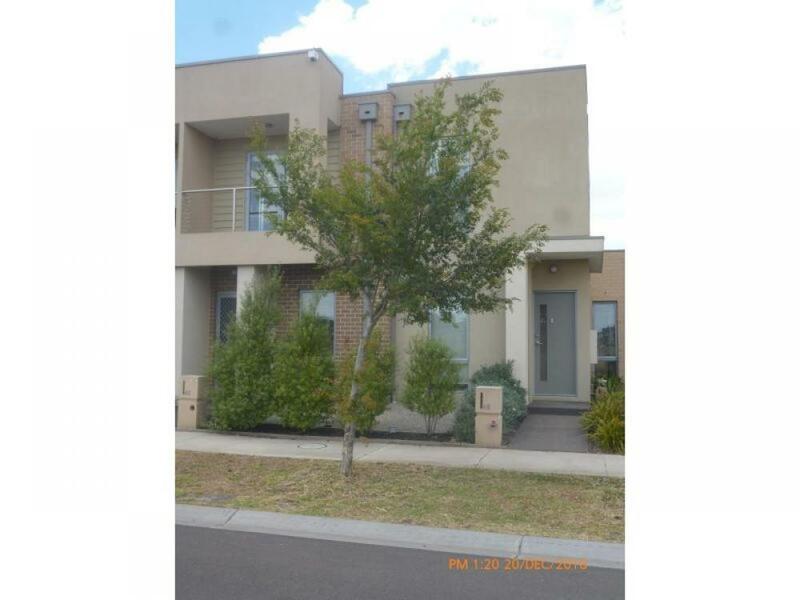 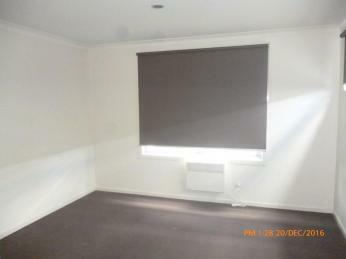 Set within reach of public transport, local schools and shopping centres this little beauty will not last long.